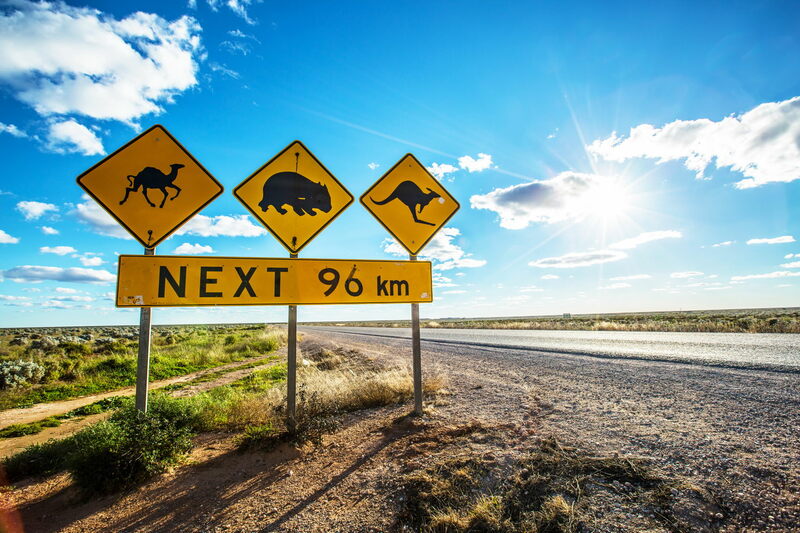 The Eyre Highway is a stretch of road that is over 1500km long, connecting Western to Southern Australia, going through the Nullarbor Plain. Many travellers, both local to Australia and from abroad, flock to this famous crossing all in an effort to take a road trip along this beautiful highway. Being such a huge expanse of road, there is never a lack of activities for travellers to do and see, but here is a short list of six worthy mentions every person should do on their trip across the Eyre Highway. 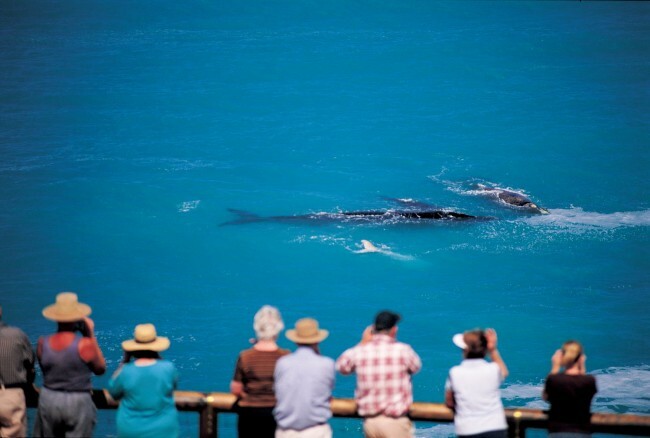 One of the most famous spots in the world for whale watching, the bay in this area becomes home to dozens of mother whales and their calves during the winter season in Australia. With a properly placed perch right along the scenic coast, travellers are guaranteed to see whales up-close-and-personal if they go to this spot during the months of May-September. Just viewing these stunning cliffs online will send chills down a person’s spine. 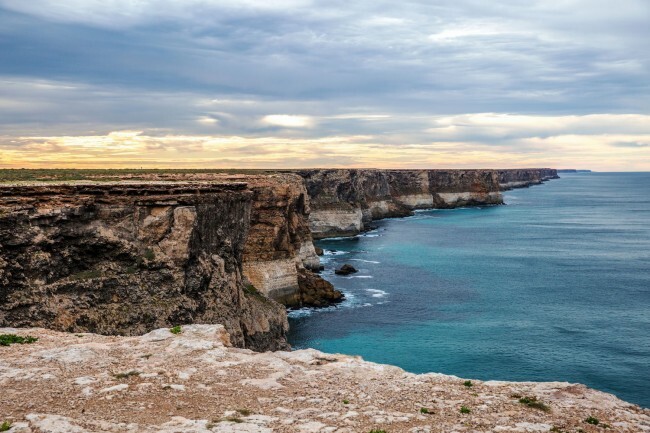 Part of the Eucla Basin, these massive cliffs are on the very southernmost part of Australia, forming one of the longest uninterrupted cliff ranges in the world. They truly are hauntingly stunning and a must-see on a trip along the Eyre Highway. For golf enthusiasts, this really is an amazing concept. Claiming to be the world’s longest gold course, the Nullarbor Links is an 18-hole, par 72 course that spans the distance between Ceduna and Kalgoorlie along the Eyre Highway (1365km). 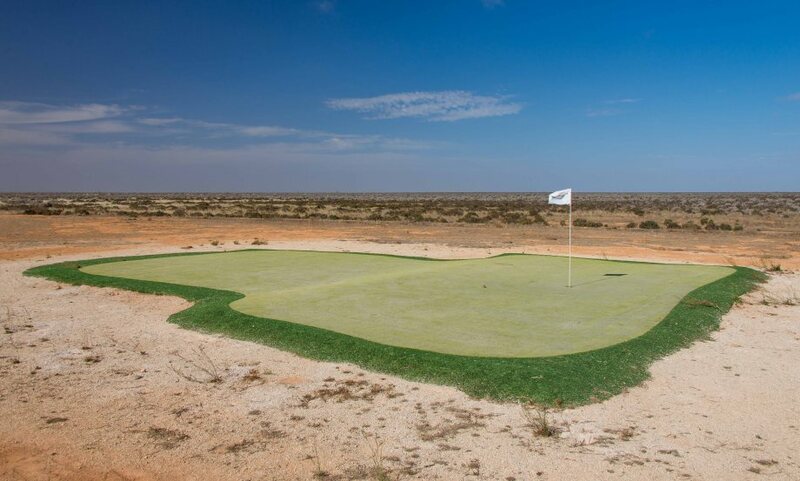 Each participating town or roadhouse along the way is home to one hole, with each hole having a green, tee, and a fairway that is part of the outback terrain. A unique experience, this is definitely a great memory to make. Located right on the border of South and Western Austraila, the first stop to make is to the Rooey II, a massive kangaroo statue that travellers can pose with, epitomising their trip to the outback. 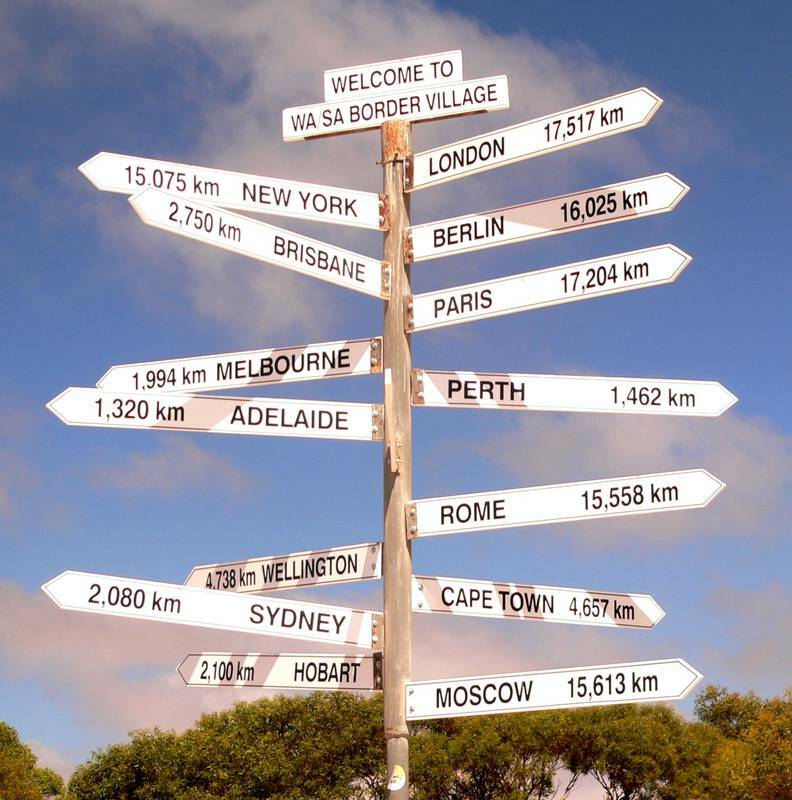 Even more, there is a great sign indicating how far travellers are from other famous spots in the world and the time changes once you pass through this expanse. This really is a great spot to truly indicate just how deep in Australia a person has travelled, giving them perspective of how far they have come in their global travels too. When traveling across this highway, travellers that have 4WD are able to see spots that others may not. The Eyre Bird Observatory is one of those. With the opportunity to spend the night in an old telegraph station and the chance to see amazing birds, this really is a unique stopping point. This is on the further western side of the highway and a bit of a drive, but it is one of the most stunning spots in Australia. With stunning white beaches and clear amazing water, these have proven to be a great way to end the long trip along the Eyre Highway.